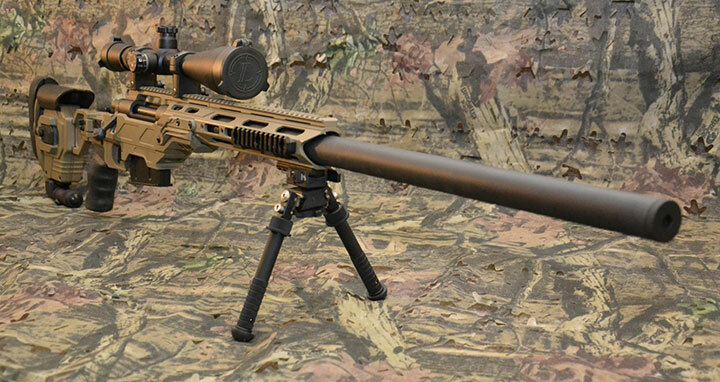 Suppressed Weapon Systems has reinvented the relationship between the suppressor and rifle making them one piece. Our barrels and suppressors are made from a single piece of billet material; no welding, threading, screwing, attaching etc. 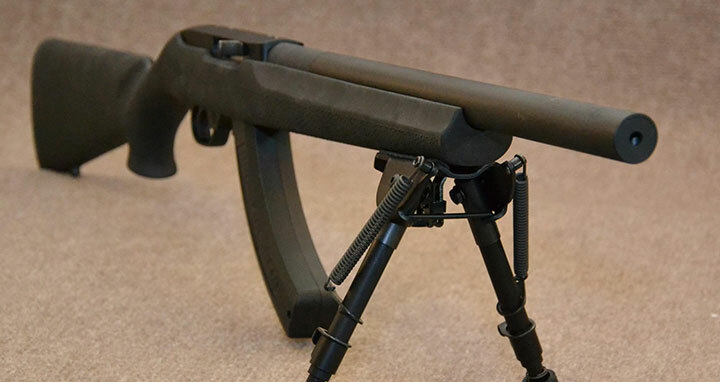 We have named this technology the Monolithic Integral Suppressed Barrel. 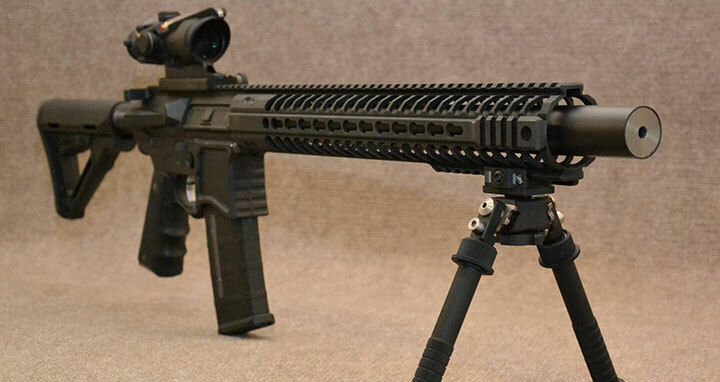 The MISB is quieter, lighter, stronger and reduces recoil better than any other rifle on the market. The MISB can be quickly disassembled for cleaning in the field with out the use of any tools. Why MISB™ (Monolithic Integral Suppressed Barrel)? The quietest, most accurate integral suppressed rifles on the market.